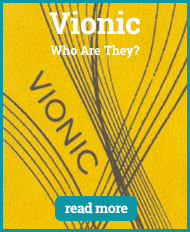 Vionic Insoles were developed to focus more specifically on aiding the pain caused through over-pronation. 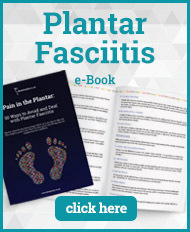 The rolling of the foot can cause a number of different foot conditions, including plantar fasciitis. Vionic Insoles are fashionable and discreet while providing the right level of support and comfort for your feet to help combat the inward rolling of the foot and to maintain a natural walking position, even when walking on hard surfaces. 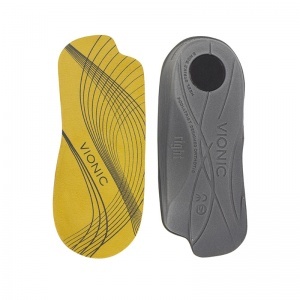 The Vionic Insoles come in a range of styles and lengths as well as different sizes to match your shoe size. Vionic Insoles stemmed from Vasyli Insoles with the aim of focusing more specifically on the pain caused by over-pronation. This is caused by the hard surfaces that we walk on everyday and can be a factor in the development of a number of different feet conditions including plantar fasciitis. However, this can also cause knee and hip pain because of the stress radiating up through the body. Correcting the foot position helps to alleviate the pain and stress caused. Vionic Insoles are recommended by professionals and renowned for offering the best comfort and support to help with over-pronation. However, Vionic Insoles also have a focus on fashion, making the insoles streamline and discreet. This makes them appropriate for a number of different styles of shoe, meaning you are not restricted when using a Vionic Insole. They work as well in heels as they do for flats. 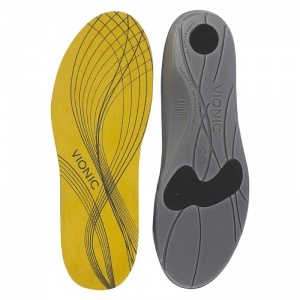 There are a number of different styles and lengths of Vionic Insole available at Shoe Insoles, varying between three quarter length and full length. The support is distributed throughout the whole foot but some insoles have a particular focus on deep heel support to help maintain that natural walking position. 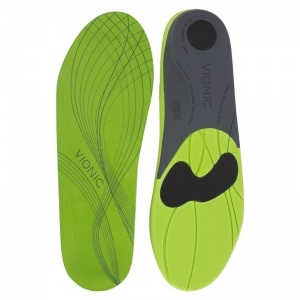 Each Vionic Insole comes with the option of a variety of sizes. This makes it easy to pick the size that is most suitable for you for you will be able to match it to your shoe size to ensure the best fit for comfort and support. If you require any more information about the Vionic Insole range, please contact our support team on 020 7501 1102 or send a message via the contact page on this site.